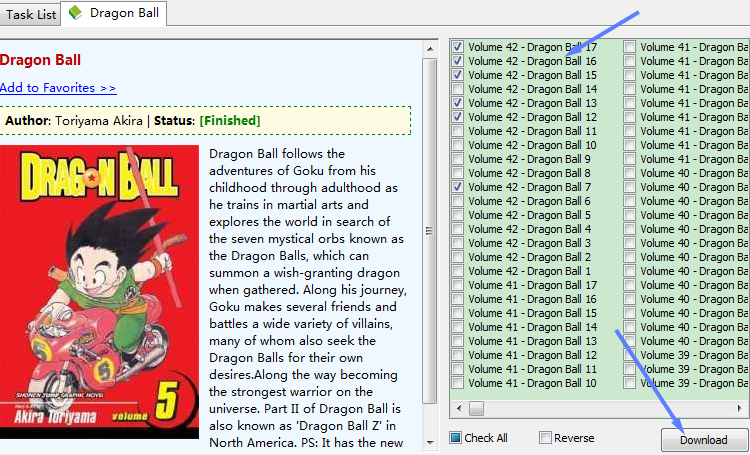 MangaCon is a tool that can help you parsing and downloading manga from online-manga websites. It is powerful, and easy to use! Click here to see the websites that MangaCon supports. 1. Paste the URL of Manga into MangaCon! 2. Select the volumes you interested in, and then click download! 3. Just wait for it compelete! Copyright © 2001 - 2019 Titi Studio, all rights reserved.